European Studies combines the study of language with politics, culture and literature to give you the skills to understand and participate in the key issues across the continent. Learn one of the most influential and important languages in Europe today, and spend a year studying or working in a German-speaking country to experience the language and culture directly. 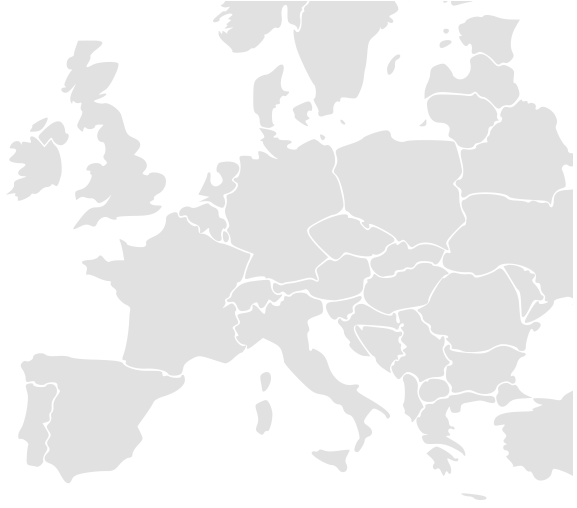 Europe is geographically, linguistically and culturally diverse. It is also at the centre of many contemporary political debates. 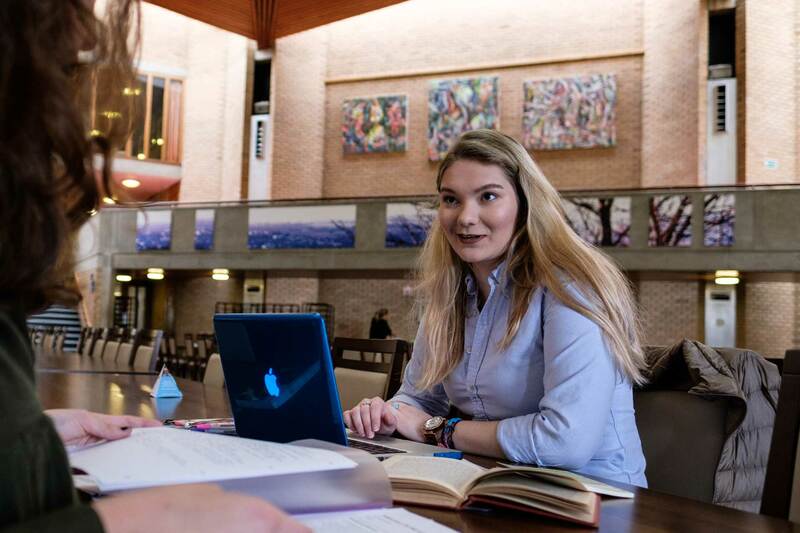 European Studies at Kent is based in the School of European Culture and Languages (SECL) and benefits from the interdisciplinary culture within the School. This programme gives you the opportunity to study German langauge to an advanced level. In addition to your language modules, there is a wide range of options available to you covering the history, culture and politics of Europe and European nations. German is the most widely spoken native language in the Europe Union. Not only is it the official language of Germany, Austria and Switzerland, but is also spoken in parts of Belgium, Luxembourg and Liechtenstein. Fluency in the German language, combined with knowledge of political and cultural developments in the German-speaking world, opens up career opportunities in many areas of Europe. Along with our other European language departments, German has native-speaker language assistants and state-of-the art computing and audio-visual facilities. Many classes are taught in German, and your year abroad enables you to immerse yourself in the language. All European Studies (German) students are required to spend a year abroad between Stages 2 and 3. You are expected to adhere to any academic progression requirements in Stage 2 to proceed to the year abroad. If the requirements are not met, you may have to postpone your year abroad. It’s a great mixture of politics, language and literature. I’m particularly enjoying the translation work.